Ripple (XRP) is trading in a range for the past 24 hours. That is why many traders are trying to figure out whether it can break the spectrum or not. We will look into the ripple price analysis today to find out whether it can cut this range on the higher side or not. Currently, Ripple (XRP) is trading around $ 0.2936. It is up by 0.53%. It is almost flat. 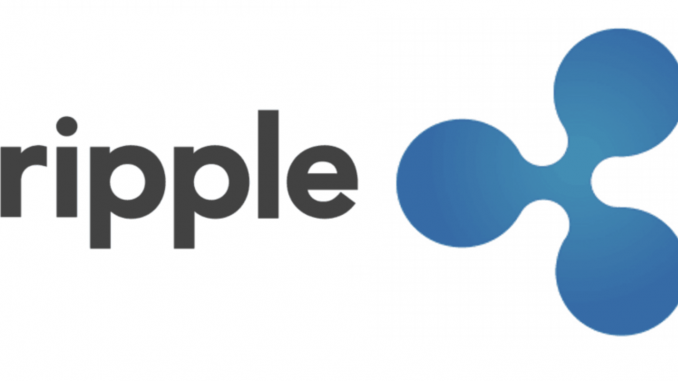 When you look at the price movement of Ripple (XRP) in the past 24 hours, it is moving between $ 0.2904 to $ 0.2945. It has not yet broken this range in the past 24 hours. It has tried to break this range multiple times throughout the day. The resistance on the upper side, however, is around $ .30. It is a technical resistance as well as psychological resistance. That is why, if you’re planning to gauge the momentum in ripple (XRP), it is essential to let it go past $ .30. Only when it goes past $ .30, can it rise any higher. On the lower side, there is strong support at around $ .29. It seems like two days range is about 3% while it might look like a narrow range, but in the past 24 hours, it has not moved beyond this range. READ Ripple (XRP) News - Is Ripple invincible? The lackluster cryptocurrency market conditions have not helped either. Most of the cryptocurrencies are trading entirely flat. Moreover, when you look at the longer term trend in ripple (XRP), it has moved all the way from $ 3.52. It indicates that the momentum is on the lower side. Typically speaking, such a narrow range does not often hold ripple (XRP). Instead of trading in a particular direction, it is a good idea to get a breakout indicator. Only once you get a breakout indicator, you can take the position accordingly. It seems as the range will however be only broken once there is more movement in the cryptocurrency market. Currently, Bitcoin (BTC) is also trading with just a gain of 0.1%. It is trading around $ 3412. It indicates that Ripple (XRP) is not the only mainstream cryptocurrency which is trading in a lackluster fashion. Both of these cryptocurrencies impact the market. That is why, as long as they are trading flat, not much action can be anticipated in the cryptocurrency markets. It is a good idea to wait for the range to breakout decisively before taking a call. You can use additional indicators to confirm the breakout as well. Thus, if you’re looking to trade ripple (XRP), it is a good idea to wait for the breakout of this range and use additional triggers to confirm the breakout. Bitcoin (BTC) News – When will Bitcoin (BTC) ETFs see the light of the day? Zcash (ZEC) News – Is it time to take a second look at Zcash (ZEC)?